A small fishing village on the coast of south Florida. With swampland to the north and the Gulf of Mexico to the south you can find many things to do.Fishing in the salt water islands or boat tours in the Everglades national park. 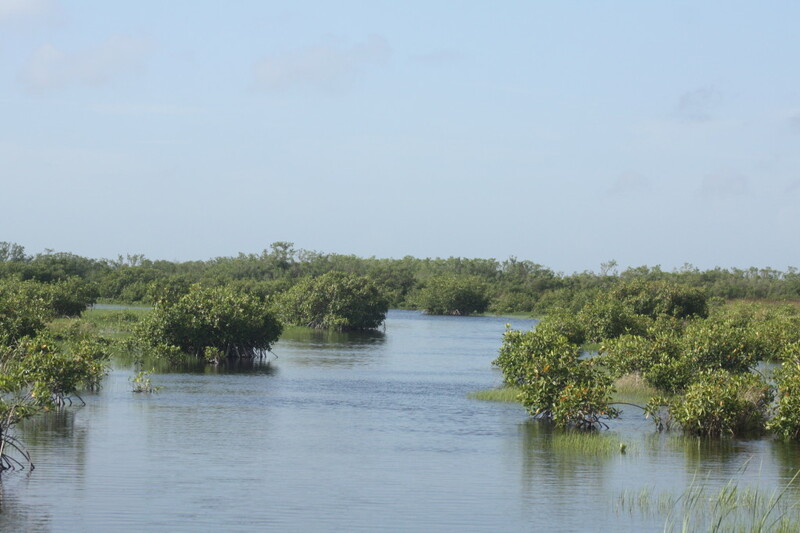 Airboat rides through the Grass jungles of the swampland or a hike down a trail and spot wildlife.